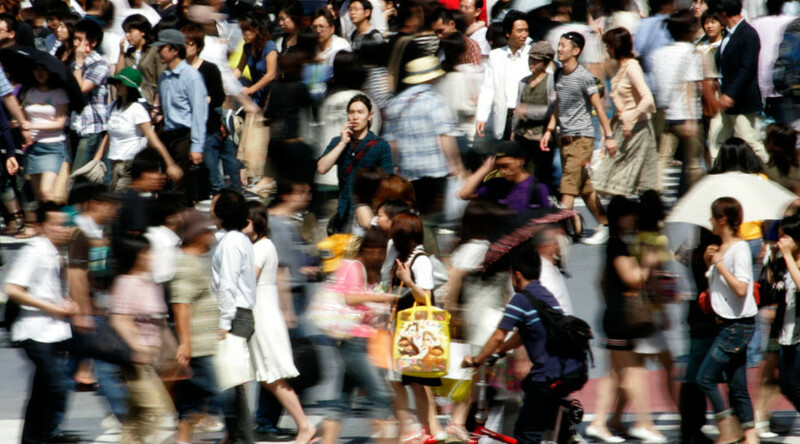 People in Tokyo rushed to seek shelter following a missile alert test. Despite the fact that similar drills have been staged before, it is the first of its kind for the Japanese capital amid ongoing tensions over North Korea. 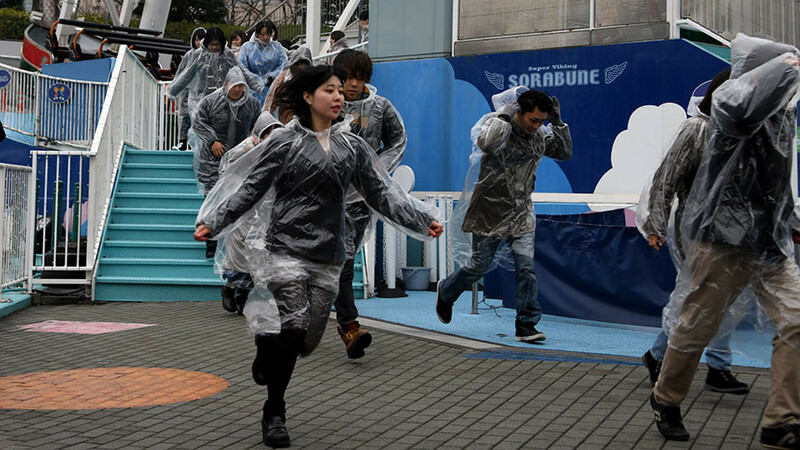 Around 350 people participated in the evacuation drills in Tokyo’s Bunkyo Ward, as well as a local amusement park, taking shelter in a nearby subway station and buildings, according to local media. 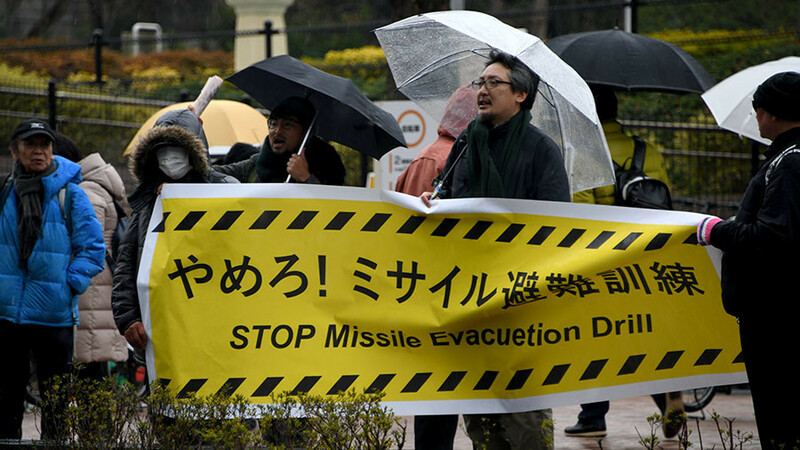 It is the first drill of its kind ever for Tokyo, local media reports, and comes amid heightened tensions over North Korea, which has been actively testing its nuclear and ballistic missiles. Several projectiles launched last year flew over Japan. “A missile from North Korea would arrive in less than 10 minutes and the first alert would come about three minutes after launch, which gives us only around five minutes to find shelter,” Hiroyuku Suenaga, a Japanese government official, told volunteers after the exercise, as cited by Reuters. 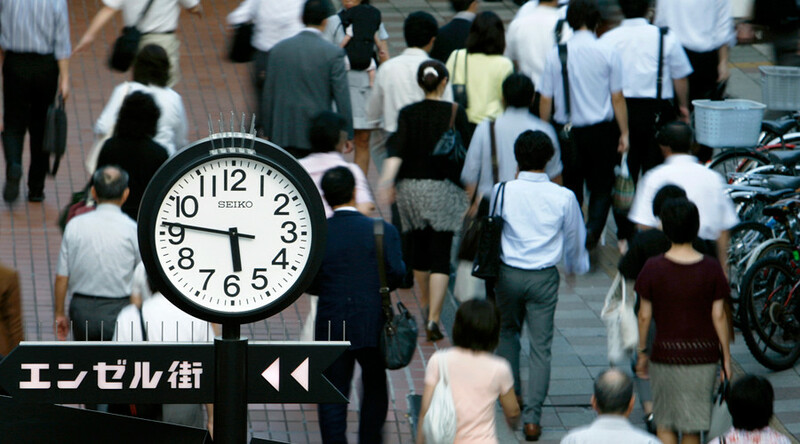 The precautionary measure did not go over well with some people in the Japanese capital. A small group of protesters denounced the drills, saying they were merely “a way to promote a war,” AFP reports, citing demonstrators. 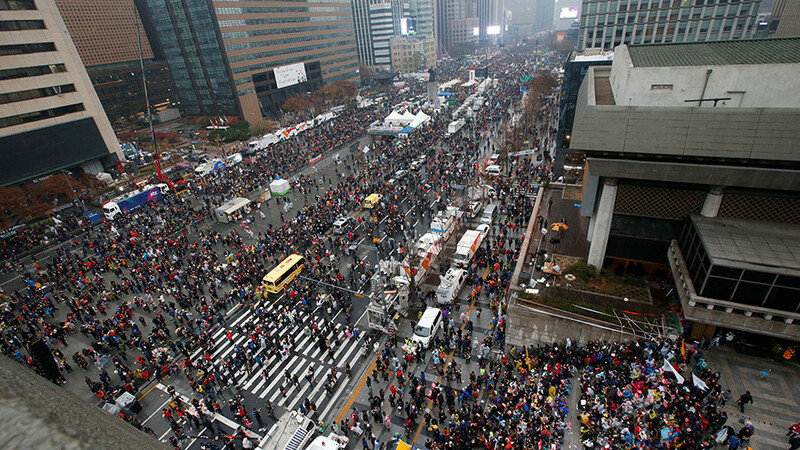 One protester said no one would survive either way, according to the news agency. 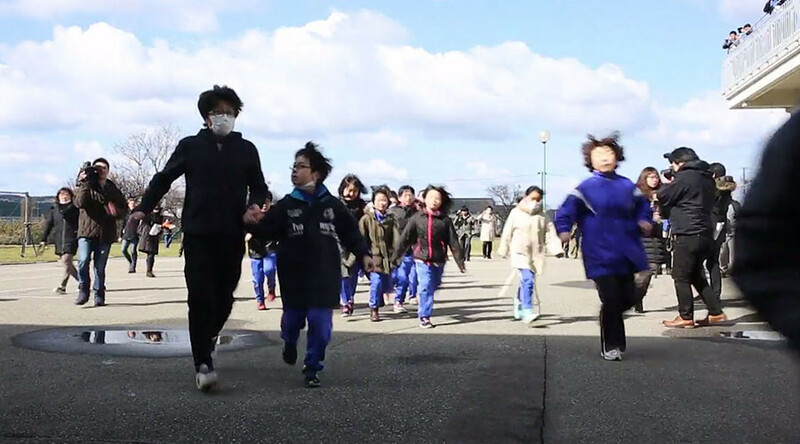 Japan’s first-ever drills for the evacuation of Japanese civilians were conducted in March of last year in the coastal city of Oga. 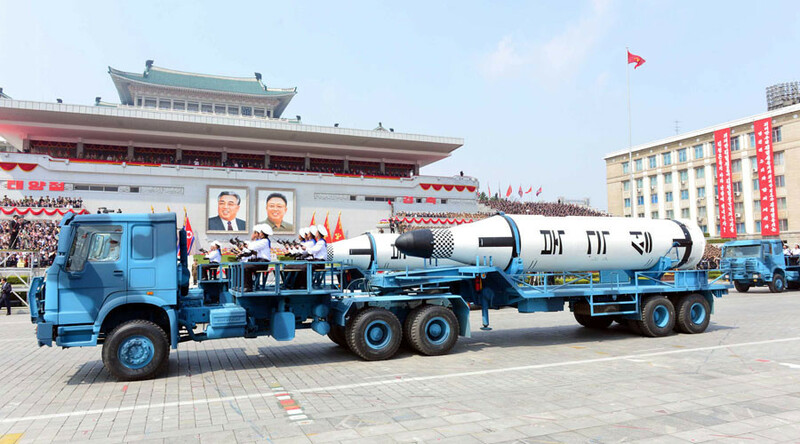 In April 2017, a Japanese civil security website also warned that a North Korean missile could reach the country in 10 minutes and issued a special guidance with recommendations. Amid the missile tests, Pyongyang has repeatedly said that US and its allies’ drills on its doorstep pose a threat to its national security. Moscow and Beijing have come up with a roadmap to ease tensions on the Korean peninsula, suggesting a halt both Pyongyang’s tests and American war games in the area. Washington rejected the initiative, but has repeatedly pressed for tougher sanctions on Pyongyang, as well as imposing unilateral economic restrictions in addition to existing UN punitive measures. Last week, the US and Canada hosted a summit in Vancouver, where officials from 20 nations agreed to ramp up pressure on Pyongyang through further economic sanctions. The Russian Foreign Ministry said that the meeting had essentially failed to provide any alternative to the existing Chinese-Russian roadmap, and demonstrated “absolute disrespect” for the authority of the UN Security Council (UNSC).